Occasionally the Dothan Police Department publishes information pertaining to the offenses that have been reported to the department. The FBI categorizes significant crimes as Part I offenses. 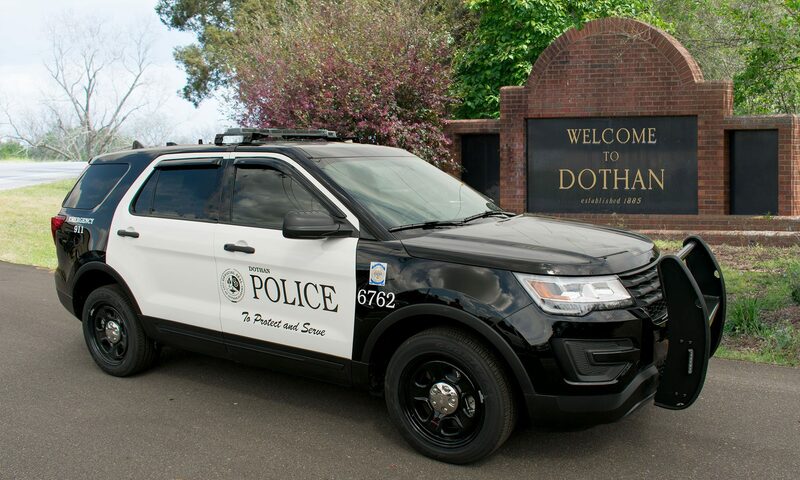 This information includes serious felony crimes including auto theft, homicide, burglary, robbery, aggravated assault, sexual assault, arson and any thefts that occur within the city limits of Dothan. An online version of these files is under development, but in the mean time, this is the most robust way to access crime data until then. The following spreadsheets contain a summary tab showing the number of charge counts reported over the course of the calendar year. There is an additional tab showing the offense details including date, time, approximate location (if known), detailed charge, zone, counts and case status. At the time of publication this information was deemed accurate, but new offenses are reported every day so these lists may not be perfectly up-to-date. You will need a newer version of Microsoft Excel. You can use Excel online for free with a Microsoft Account. You can also drop these files in your Google Drive account and view them as well.